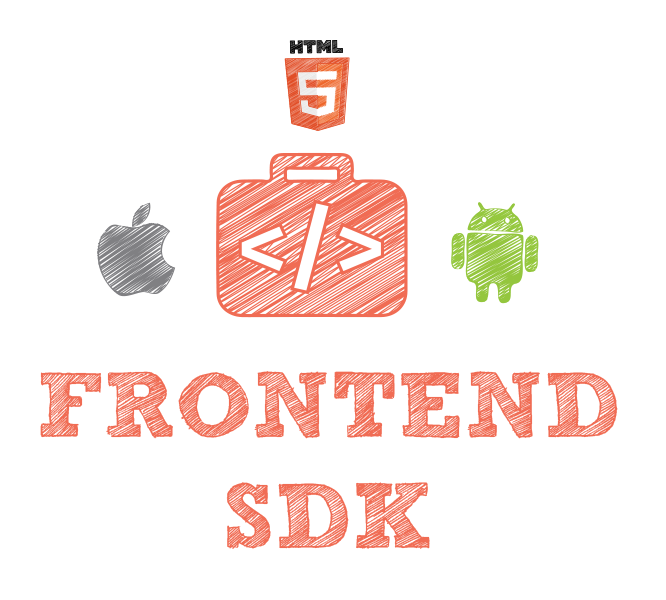 The Axinom Frontend SDK is the perfect fit for customers who are using the Axinom backend of DRM, BIS or IFS. It allows for a simpler integration of these services in your frontend application. 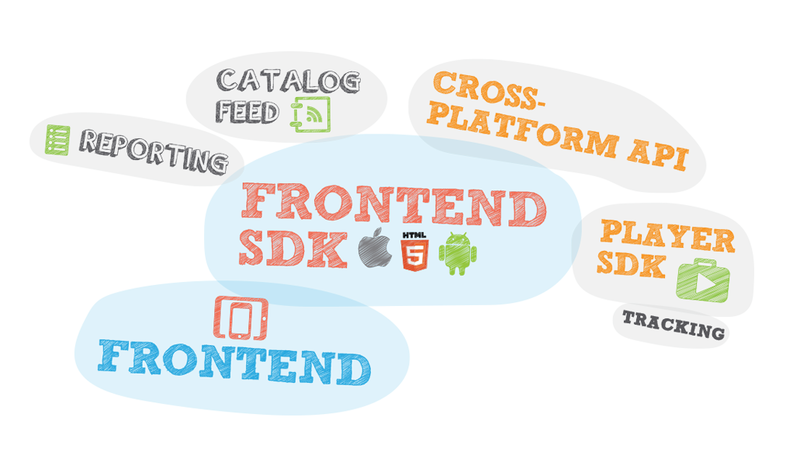 The Axinom Frontend SDK consists of various libraries focused on different aspects of most media frontend applications. 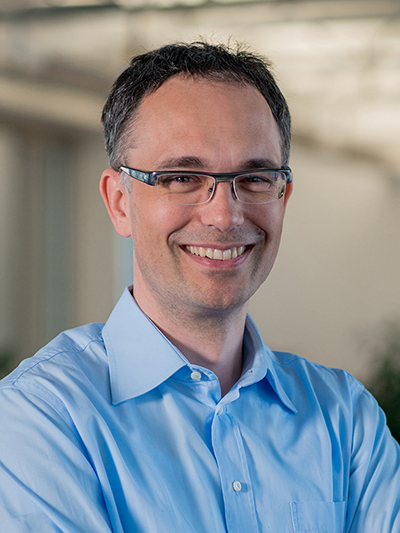 A customer can pick and choose the parts that are needed by the application on a per-library base. Sample – a full-flexed demo application (Catalogue, Search, Detail Pages, Playback) built using Axinom Player SDK. Sample implementation provided as source code. We are here to answer your questions and understand your requirements.